5 Great New Deals From Jane! You are here: Home / Great Deals / 5 Great New Deals From Jane! 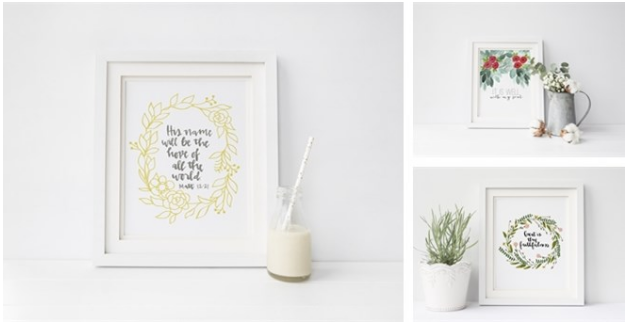 These go great in a simple white frame for a gallery wall or on a bookshelf. You’ll have this download forever so you can print over and over for your friends and family! 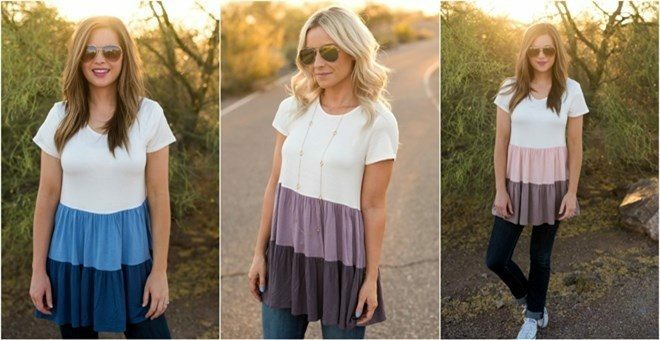 Mesh Lace Tanks – Was $33 – Now $10.99 – Plus FREE Shipping! These lightweight tops are the perfect way to stay cool and chic this summer! Pair with a colored tank and jeans for an easy look on a hot day! These tanks feature a breathable mesh fabric, lace detailing, and a form fitting cut. This cap is perfect for catching a baseball game, running errands, or a relaxing day on the patio. 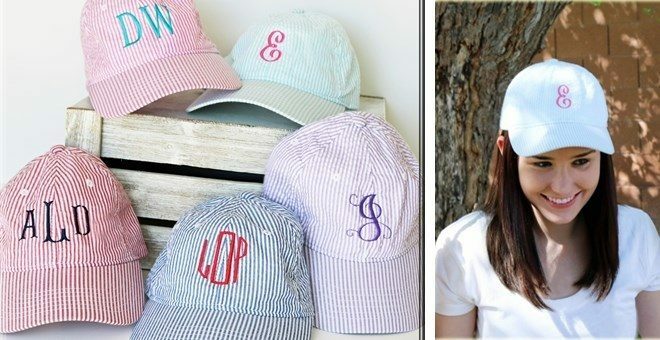 Add your initial or monogram and make it just yours! 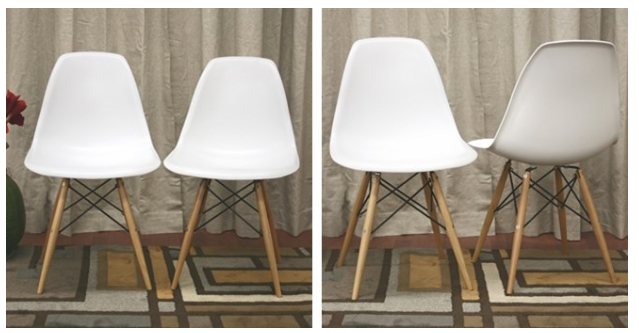 Modern Shell Chairs – Set of 2 PLUS FREE shipping! Was $400 Now $114.99! The retro simplicity of these classic white accent chairs will instantly enhance the look of your room! Great for a summer update to your home!